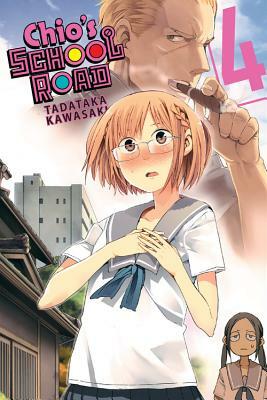 Though Chio's daily morning commute to school is full of drama, romance is never a part of the insanity...until now! Is love about to come calling for unsuspecting, below average high schooler Chio?! Having fallen head over heels for the erstwhile Bloody Butterfly, Andou, the former biker gang member, finally puts the moves on our oblivious heroine!